Which day of the week do you enjoy the most? TGIF? But now I discover something new! 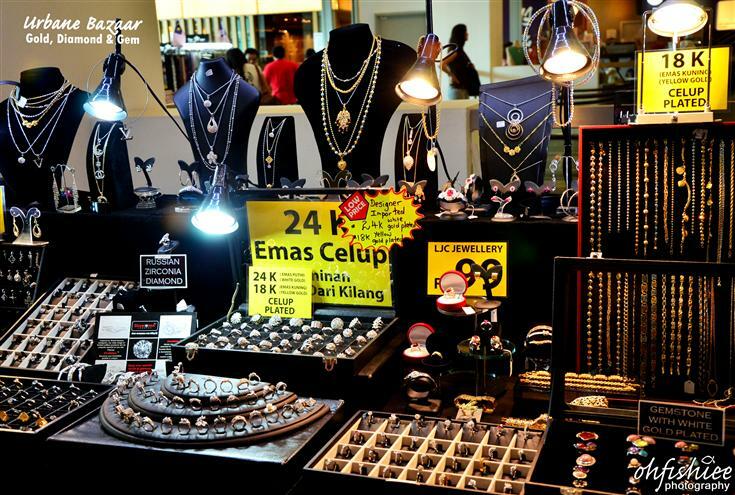 What about hitting the mall, strolling around the bazaar for some good bargain on Thursdays and Fridays of the first and last week of the month? I find it a really good way to release stress! My eyes go wild when I see clothes! 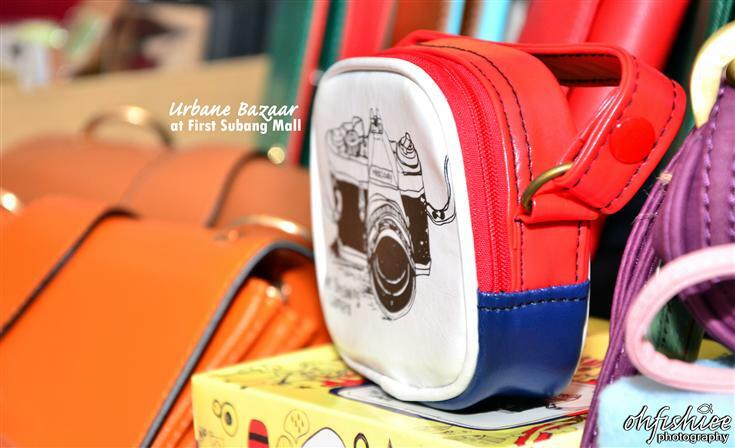 Dear all mummies out there, Urbane Bazaar offers lots of baby and kids garment. 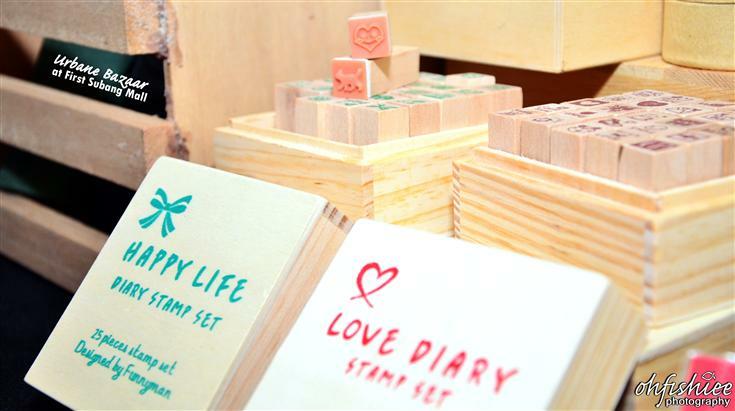 They're just so cute that I swear I'd buy a lot if I have younger niece and nephews! 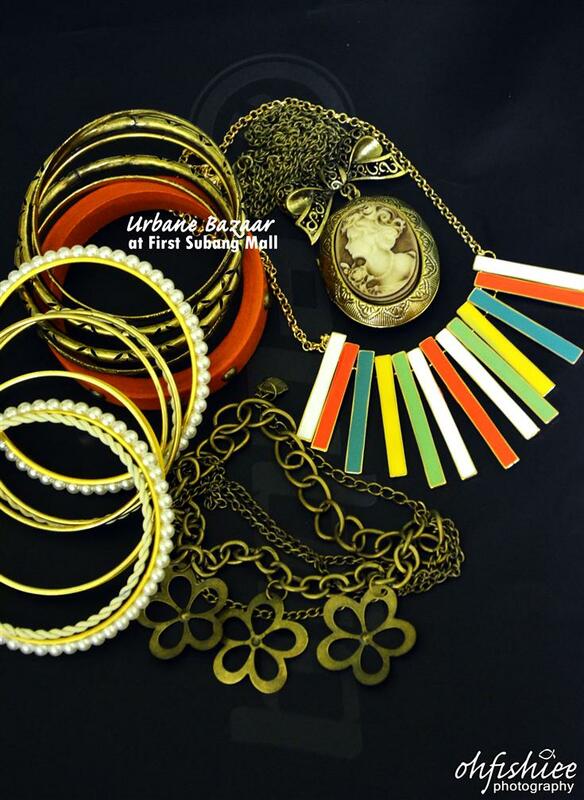 Bags, accessories and chic stuff are all sold at very reasonable prices. 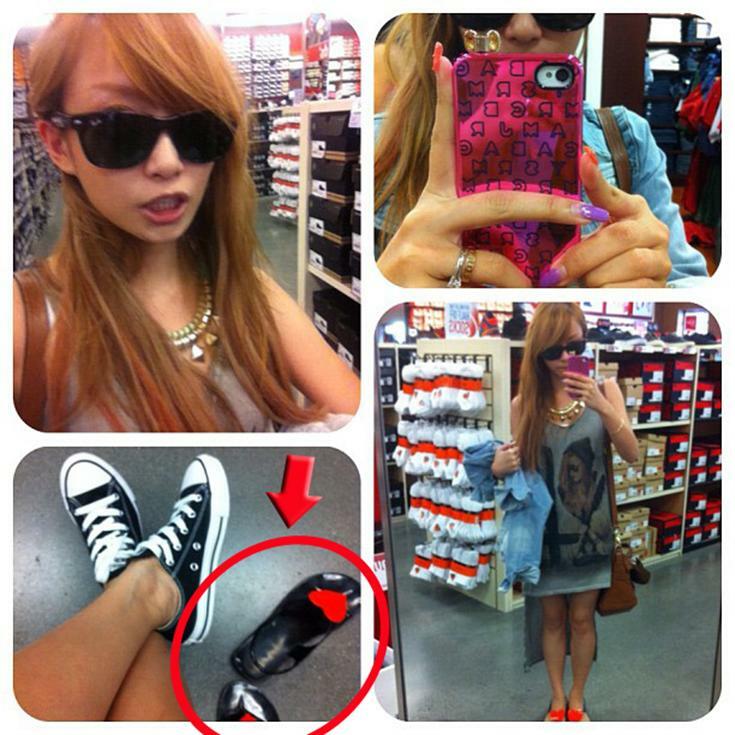 I'm a fan of fourfeetnine (Audrey), and follow her Instagram. 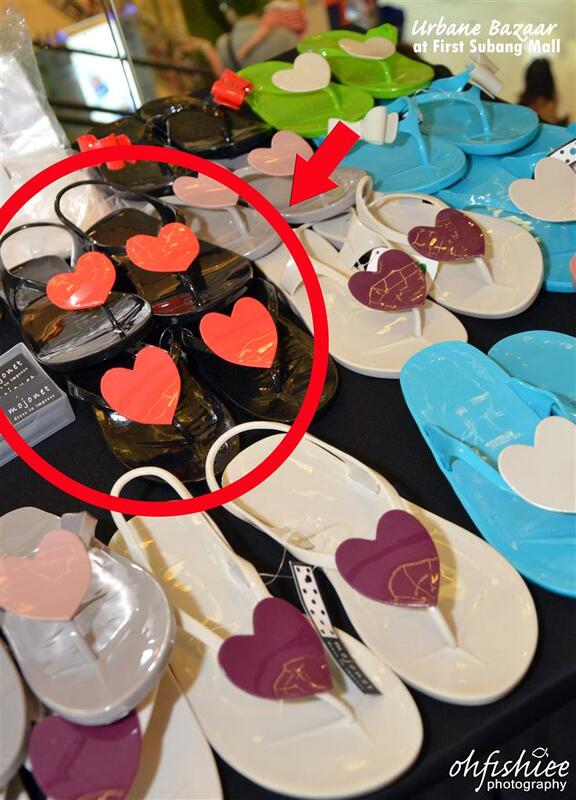 I spotted her wearing this pair of cute heart sandals when she was on the trip to San Francisco for honeymoon + work. And guess what I found at the bazaar!!! The mini stuff there attracts me alot! I'm just so into cute stuff from Korea, they're so lovely and I'd bug my mum to buy them for me if I were 10 years younger lol. 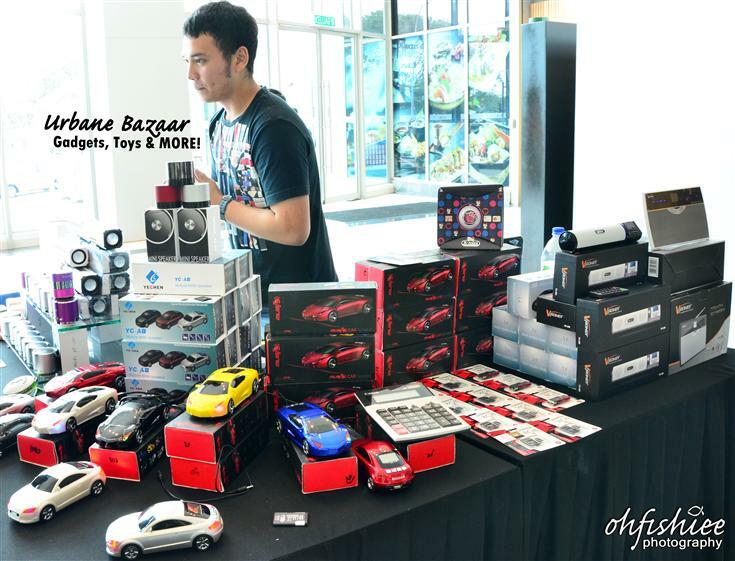 To be fair enough, the bazaar is not just for girls :P I found some techy stuff for the guys too, but I'd still hop over to the booth because the guy looks kinda cute HAHA. 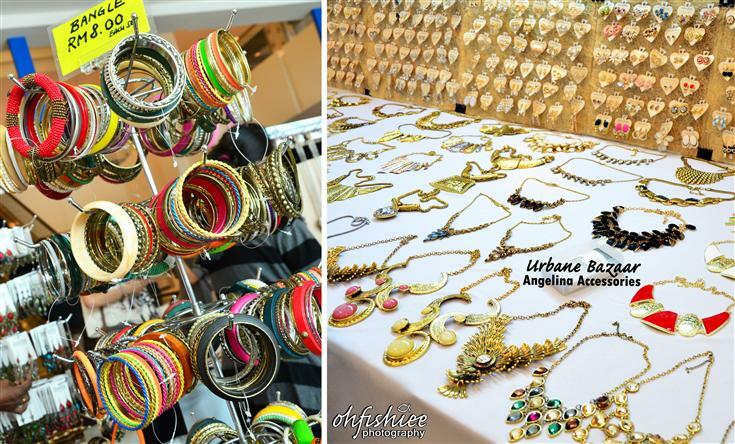 Here are some cheapo gold and diamond that shine twice brighter than the genuine ones! 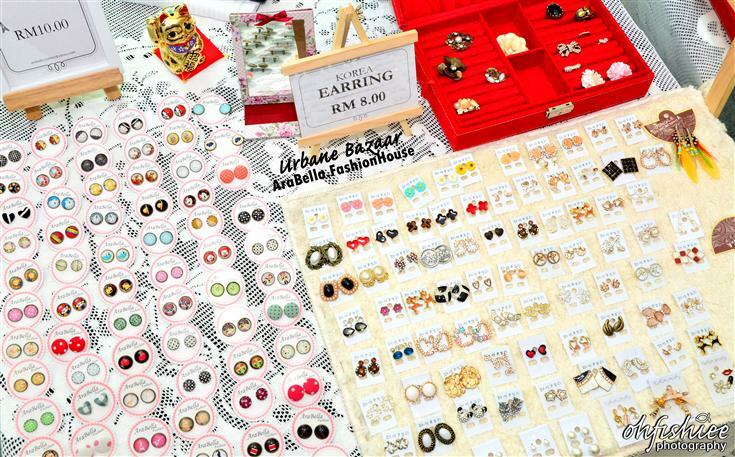 If you have a thing on something original and unique, do drop by at this stall for some handmade earrings with over 200 patterns to choose from! Nothing is above RM10 here, that's really affordable right? More female accessories on the go. 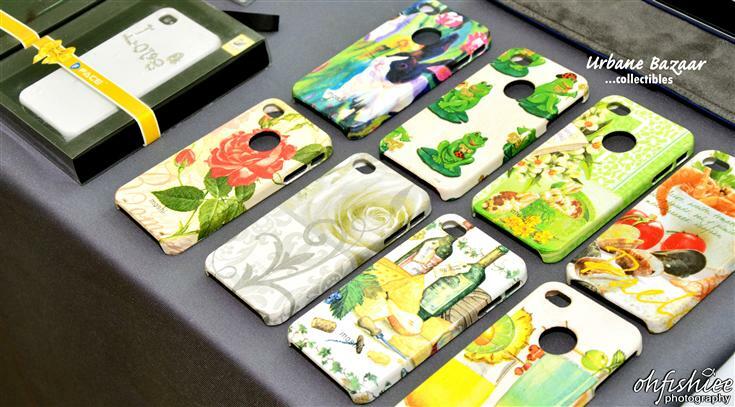 Priced from RM5 to RM30, I am torn between different colours and designs. 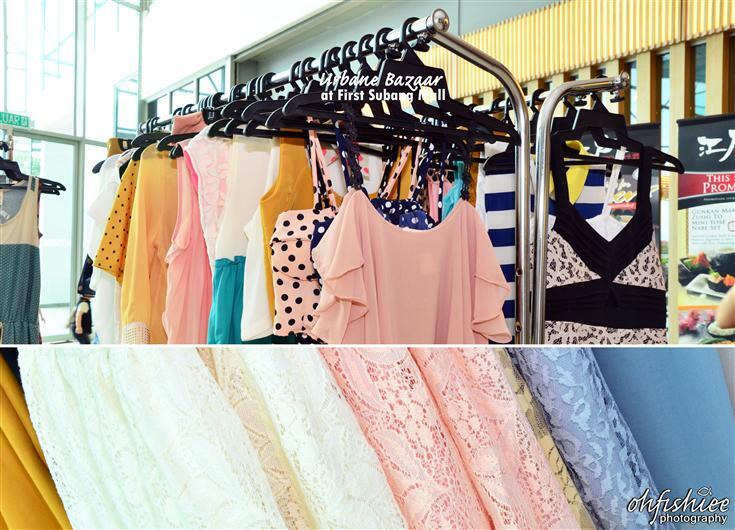 Here you can find almost everything you need to match with your attire of the day. 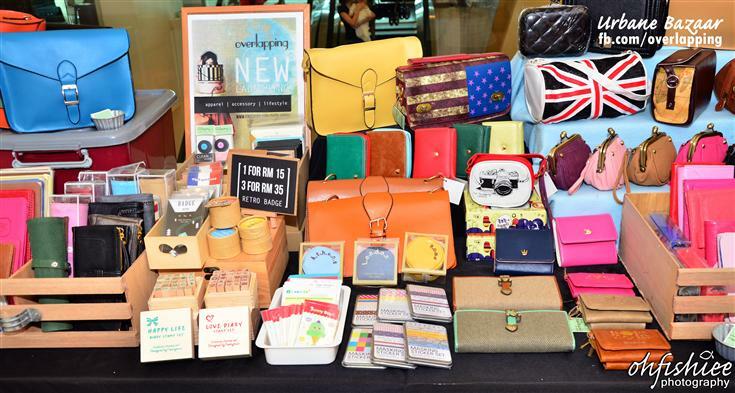 I think it's much cheaper than the flea at The Curve every weekend. 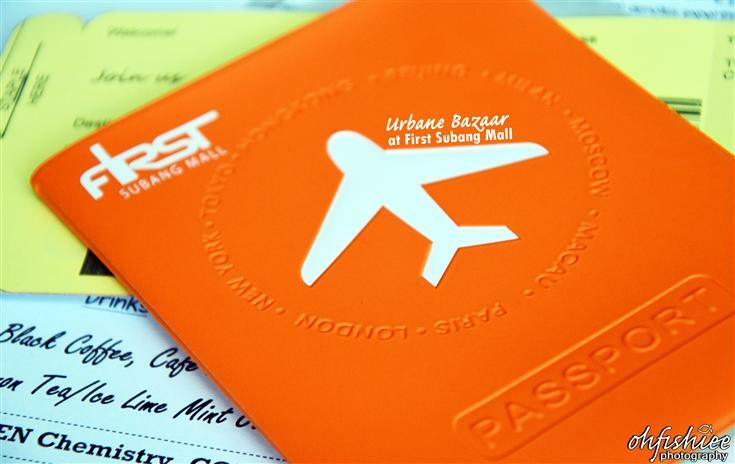 I only paid RM1 after lots of discounts from generous First Subang Mall and fashion vendors. :) I am a happy girl after shopping. 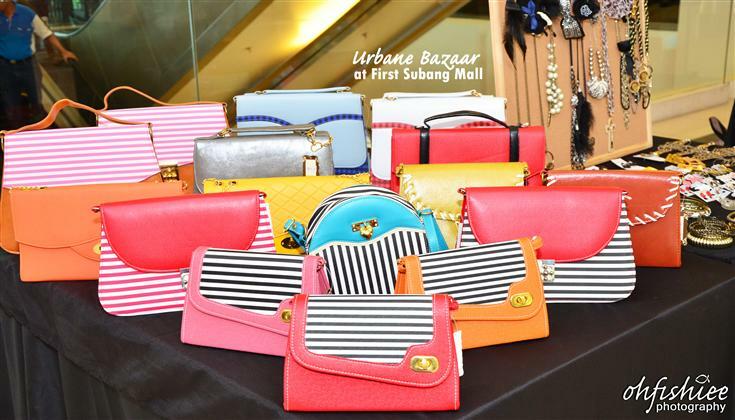 I must locate this Urbane Bazaar when I go shopping at First Subang Mall in future. Hmmm...nothing for old man here. Hehehehehe!!!! Lots of things selling in the bazzar. Thanks for sharing it. Let me like their FB first. Who doesn't like shopping? Definitely not me! Ive been there before too and loved it! All the things made my heart moves! Saw someone blogged about it. have yet to visit. Hardly go to this mall! Nice heart sandals!